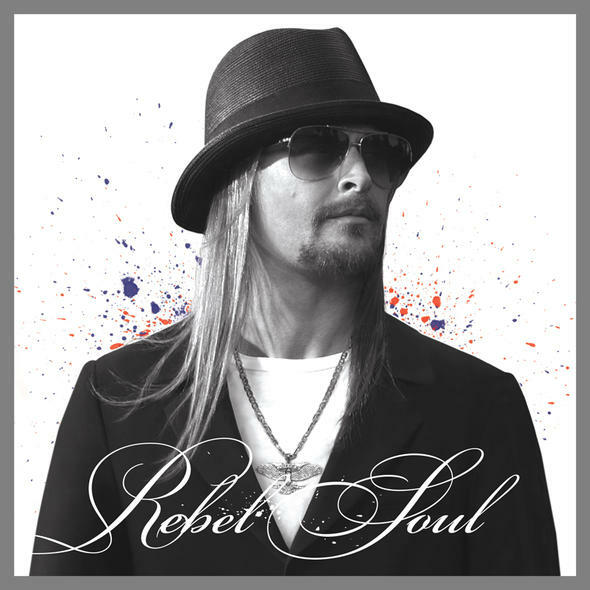 It’s a whole lot of uneven songs crammed into an overlong album that tries hard to please the fickle country/rock-’n’-roll/hip-hop audience—but not too hard, because that’s not Kid Rock’s style. Purchasing Rebel Soul from Amazon helps support Album of the Year. Or consider a donation?